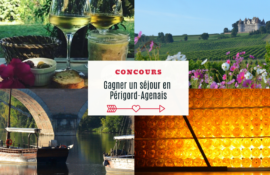 Very Mag Trip en Périgord Agenais, le magazine 247% #lifestyle ! 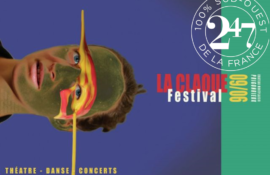 Prix Ragueneau : Spécial Toques et verres ! 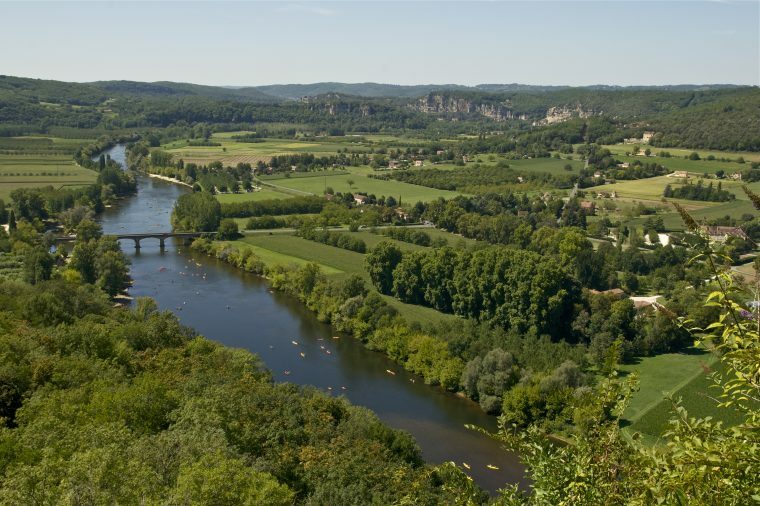 Dordogne is definitely a "must see" as part of any tourist's itinerary. It is principally loved for its stunning castles, its historical villages and towns, and its famous vineyards, all set in the beautiful scenery the region has to offer. You will be delighted by the rivers, the forests, the plantations of walnut trees and the delicious food that make Dordogne one of the most popular destinations in France! Meanwhile, Lot-et-Garonne looks very much like Dordogne with its castles and small villages, its production of wine, its small scale farming and its woodland. Not to mention its fields of sunflowers and its traditional market towns which will definitely make you want to come back! We’ve designed for you a tour of the best châteaux and castles that surround the region of Bergerac and Duras. We hope this guide will be helpful to you! Start your visit in Bergerac, within the charming Wine Centre and its wine shop in the Récollets Cloister. 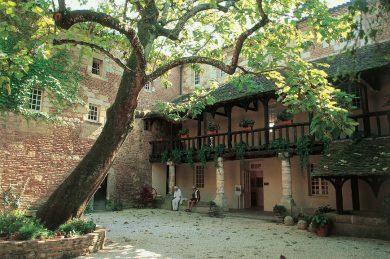 The cloister was originally built with a chapel in 1630 to host Catholic monks whose mission was to revive the Catholic faith in Bergerac. After the monks’ departure at the Revolution, the Protestants, who had previously been deprived of a place of worship, transformed the chapel into a temple in 1797. The cloister features a permanent exhibition “Le Vin Est Voyage” and a sensory table. 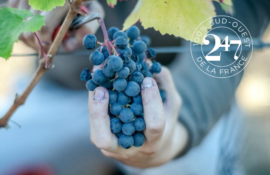 It is also the perfect place to learn about wine tasting with the advice of a specialist! Go south in direction of Monbazillac, a small town which benefits from a microclimate that is necessary for the late harvest of its wine. 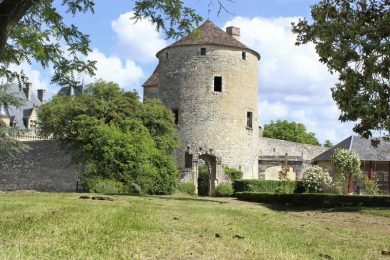 Discover the hamlet of Monbazillac and its famous 16th century chateau : wander around its fully furnished rooms where exhibitions such as the history of local Protestantism are on display. Do not forget to follow up with a tour of the cellars: a tasting of Monbazillac wine is offered to everyone! After the Castle of Monbazillac, head to the Castle of Bridoire in Ribagnac. Located in the vineyard of Monbazillac, this 15th century castle has 15 furnished rooms on 3 different floors including a guard room, an underground prison, the king’s bedroom and a chapel. It also features a variety of outdoor activities: you can try on armours and helmets, do crossbow shooting, play a life-size snakes and ladders game or defy other teams in a tug of war competition! 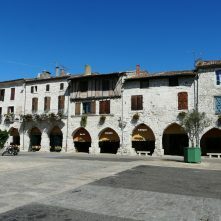 Next, go visit the 6th century town of Lauzun in Lot-et-Garonne, south of Bergerac. Wander through the streets and take a look at the medieval houses before strolling up to the town’s castle. Its architecture – with its facade, lanterns, central door and the two Renaissance fireplaces – makes it a testimony of the Renaissance era. And before leaving, don’t forget to go to Lauzun’s farmers’ market , held every Saturday morning! 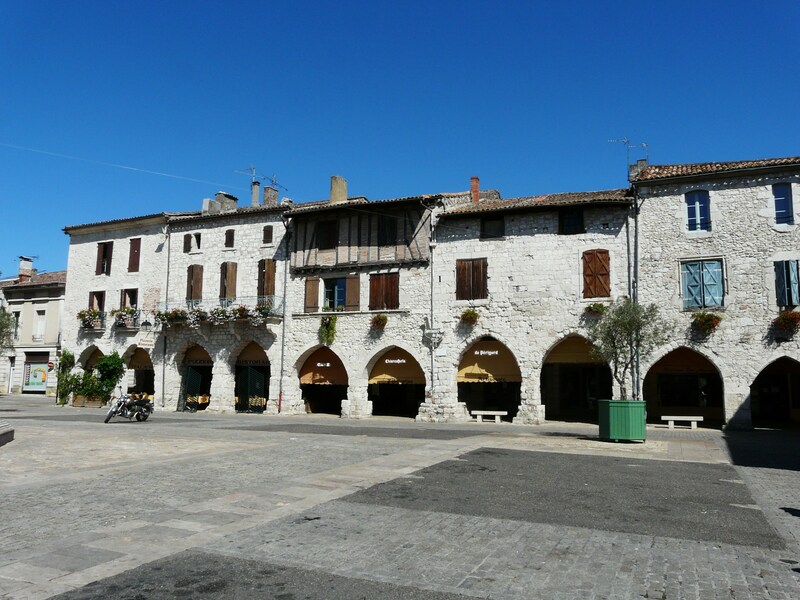 Then, make a stop in Eymet , a charming bastide town that was amazingly kept as it was. It is composed of a large number of medieval houses and monuments – some of them are even decorated with ancient carvings and engravings! The town’s castle may have lost the biggest part of its curtain walls but it still has imposing vestiges from the 13th century. But most importantly you can visit it for free! Next, you should definitely visit Duras, a small town of Lot-et-Garonne that is best-known for its wine and its castle. 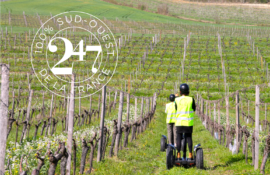 Head to its Wine Centre to taste some of its delightful wines and stroll through its « vine garden”. 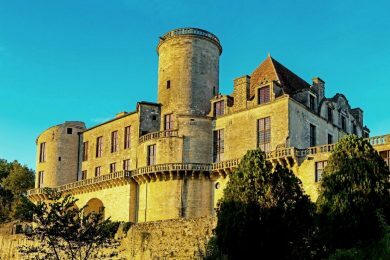 Then take a moment to visit the Château of Duras: originally a fortress built in the 14th century, it was then transformed into a Renaissance-style mansion in the 16th century. Classified as a historic monument, the castle has 35 different rooms with magnificent ceilings and archways. Finally, head to the Castle of Montaigne in Montcaret. Birthplace of the famous philosopher Michel de Montaigne, it was originally a fortified house built in the 14th century which was later transformed into a magnificent castle. The building was destroyed by fire in 1885 and was rebuilt a year later. The current castle therefore dates back to 1886. Before heading to the castle, go have a look at the famous Tower of Montaigne with its chapel dedicated to Saint Michel, Montaigne’s office and his library. 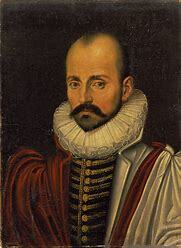 At the end of your visit, you can head to the store to buy books about Montaigne or wine produced on the estate.